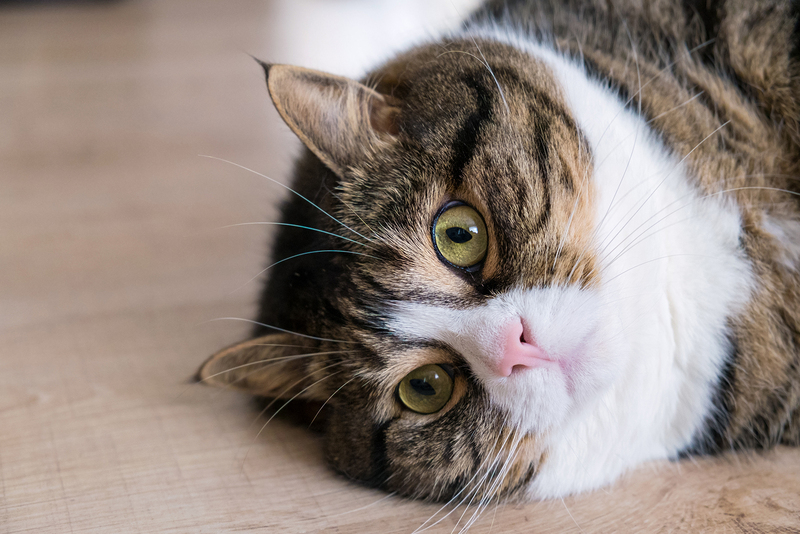 If you're feeding the target amount for your pet's ideal weight and he or she is still overweight, avoid giving treats comprised mostly of carbohydrates. 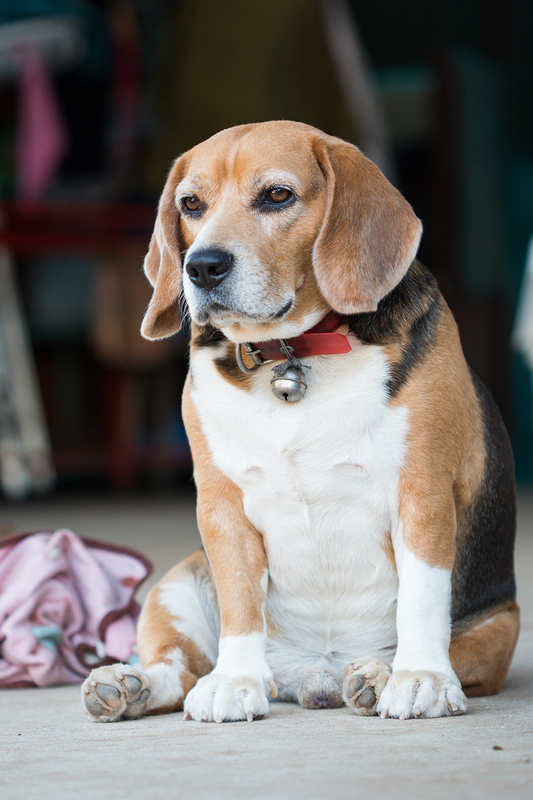 Instead give natural treats such as PureBites and Crumps' Natural Sweet Potato Rawhide. If you love your pet so much you give him or her everything he or she wants, including keeping the bowl full of food and offering frequent treats, you can change. 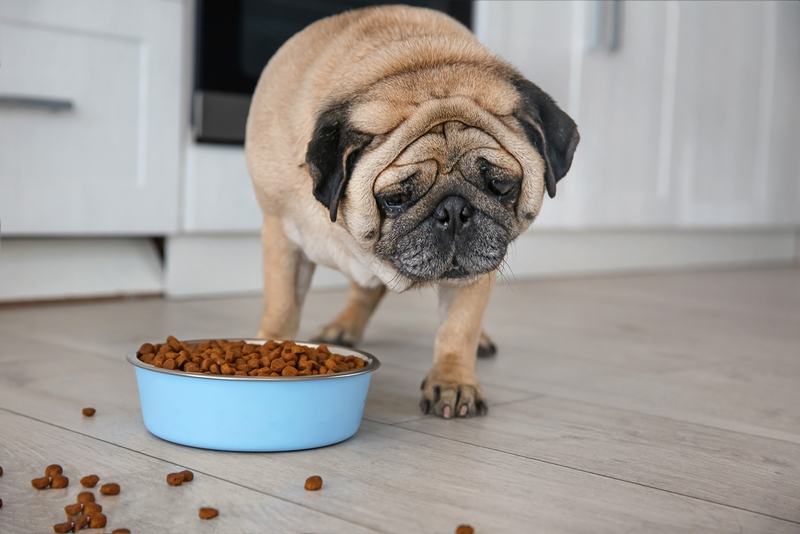 And you want to, because overfeeding puts too much stress on your pet's joints—making it more difficult for him or her to exercise.